You May be wondering right now, “What is Tiny Core?” We’ve got you covered. Tiny Core is one of the tiniest Linux kernel based OS computer in existence. It has remained small and it still helps users get things done. 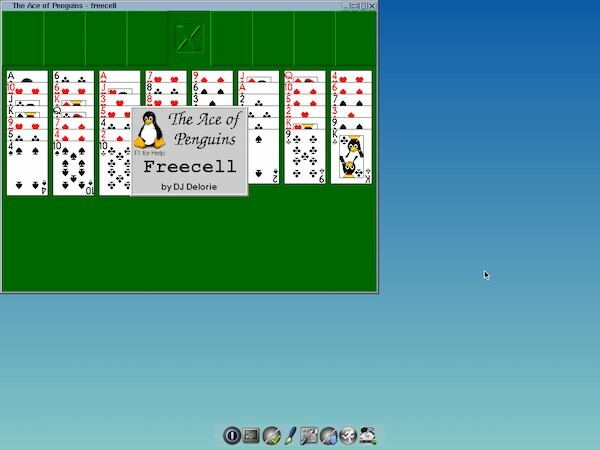 It is a flexibly swift and powerful OS that can become a great tool in the hands of those wjo are skilled in command line tools and simple shell scripting – so no; it is not the usual Linux distro that has an attractive bootscreen or stock wallpapers. With Tiny Core Linux, users have total control over the Tiny Core Linux distro whose popular TinyCore version is just 16MB in size. That is about 1/400 to 1/100 the size of the popular OSes. Tiny Core comes staright out of the box with a fully customizable desktop and a couple of end-user software nut that notwithstanding, selecting and installing your preferred tools is an easy process. If you would like to read more about Tiny Core Linux you can visit their website. Tiny Core Linux comes in more than one variant — Core, Core Plus, and TinyCore. The Core and TinyCore versions are available for both 32-bit and 64-bit architectures but Core Plus is developed only for x86 platforms. Two major changes housed in the Tiny Core Linux 7.2 upadate include the “clear” command now being located at the end of the rcS script and ondemand no longer starting by itself. Are you willing to give Tiny Core Linux a try? If yes, grab all three versions from their website and if you aren’t already subscribed to Ubuntu Next then don’t forget to do so in order to get more daily updates.